Gambling Man - Online Casino Blog: United States of aMAZErica. 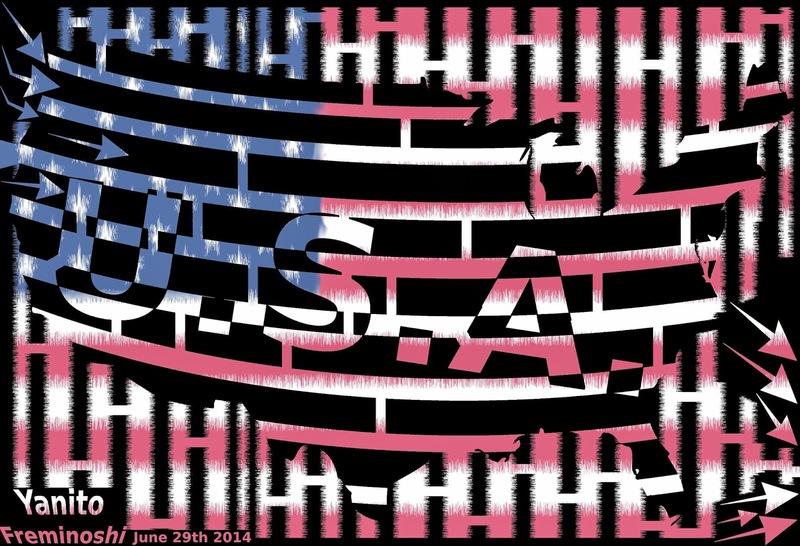 This maze of the United States is part of the FREE MAZES project. So feel free to use the maze for any and all purposes, without the need to confirm that you have permission. The artist Yanito Freminoshi permits you so.